There is nothing worse than having a table that you love but are too scared to use to entertain. What if they spill red wine on it? What if it rains? What if we put something hot on it? What’s the point? Well, Bimbo has the answer! The new old indoor or outdoor Galv Table or Bar is indestructible! The top is galvanised sheet metal with moulded corners, which means it has no jagged edges. You can’t burn it, it’s not stainable and you can spill anything you want on it. All the spills, the weather, the meals and the parties just add to the patina. 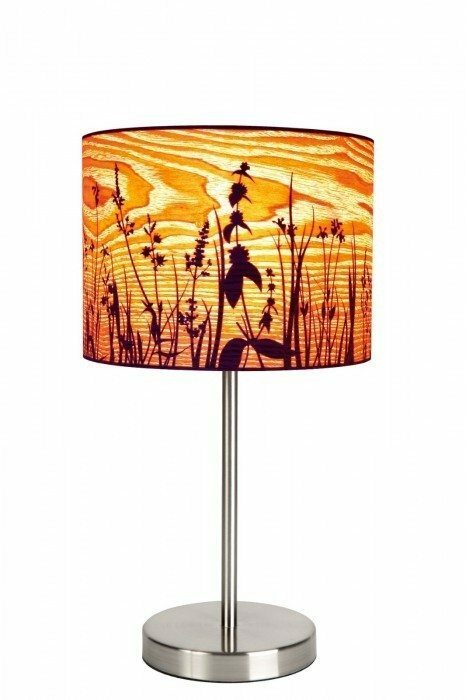 The best part about it is that this stunning table can be adapted for your specific needs. Choose the size you want for your table, pick any size you want from 8 feet X 4 feet or 2400 X 1200 and choose the colour of the table legs from natural wood, oiled wood, stained wood or you pick a colour. You can even pick the style of leg either straight leg or carved timber. 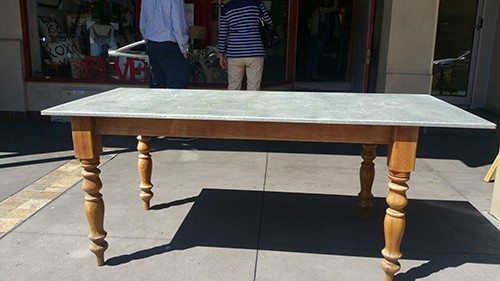 So if you’re looking for a new piece of furniture that will just get better with age one of Bimbo’s awesome Galv topped tables may be the perfect piece for your indoor or outdoor entertaining area! There is nothing better than putting pen to paper. 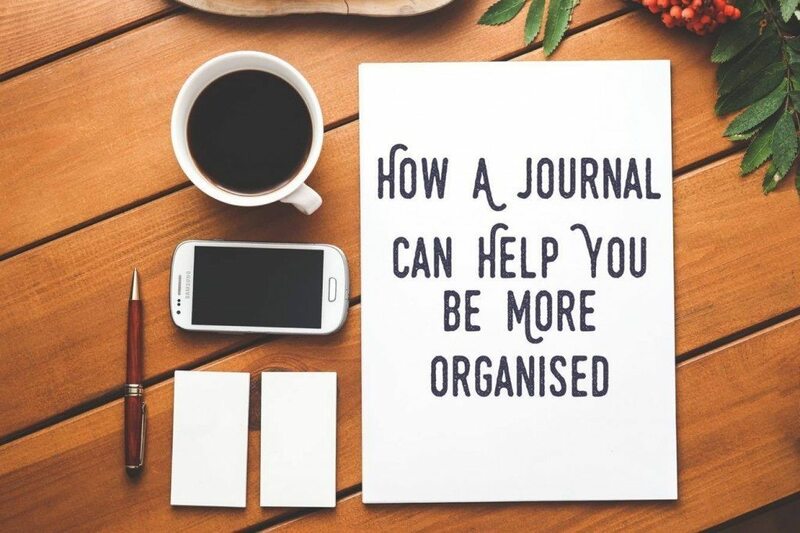 A journal can help you keep your life organised, encourage your creative side and capture your memories. At Bimbo, we love our journals so much it is a borderline obsession. With work, social events and personal goals life can be insanely busy! By using a journal you can quickly find the information you need to stay on track and master each new challenge. 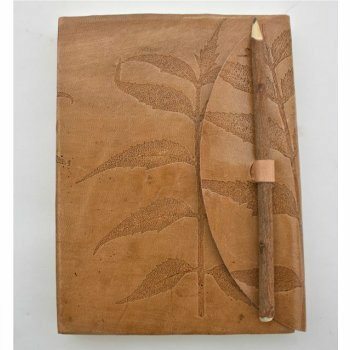 Just added to the Bimbo Online range of quality Journals is this new line of craft journals. Select one of the very stylish journals now available on Bimbo Online and start writing and remember or appreciate the convenience of using a journal or keeping a diary! Or pop on in to Bimbo at 279 Rundle Street, Adelaide 5000 and get your hands on a new journal!